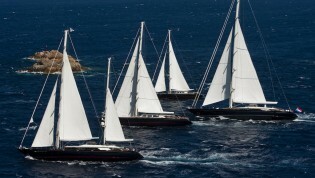 The 2011 Perini Navi Cup in Sardinia – Superyachts News, Luxury Yachts, Charter & Yachts for Sale. Yachting Solutions, Calvisius, Champagne Pommery, Icet, Marina Yachting, Quadrivio Sgr, Rolex, Sonus Faber and Yacht Capital. 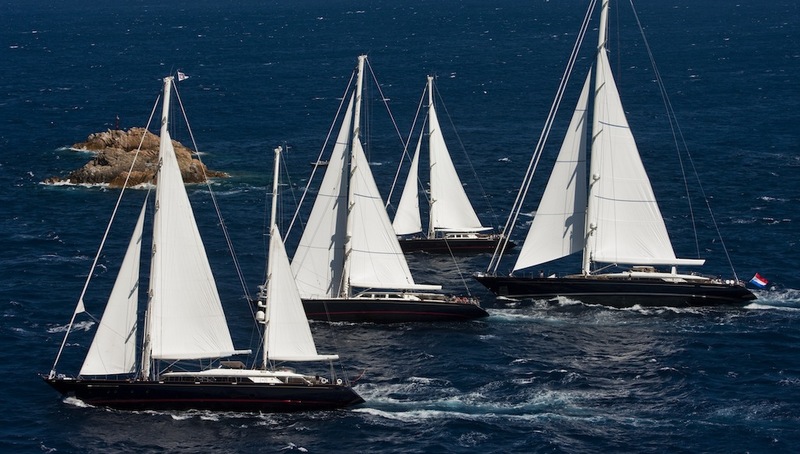 The 2011 edition of the Perini Navi Cup will see 20 yachts participating in three days of races to win the Cup, the Perini Navi Trophy that in the past has been wonby the 40mt ketch Principessa Vaivia and by the 88mt clipper The Maltese Falcon. On top of the Overall Trophy, there will be prizes for the daily regattas with the Marina Yachting, Axa Yachting Solutions and Quadrivio Sgr trophies. The fleet gathering for the occasion in the waters of Sardinia’s Costa Smeralda will range from the 25mt sloop Elettra to the 88mt clipper, charter yacht Maltese Falcon. Some of the Perini Navi Group’s most recently launched yachts, including the 56mt ketch Fidelis, will also be present.